Adaptive Educational Services I.U.P.U.I mecannon@iupui. I just read my sister’s book this past weekend on a trip away for work. I wanted to read it sooner but my life was too busy for me to get it read as I desired, so I had to wait, and it was worth the wait! 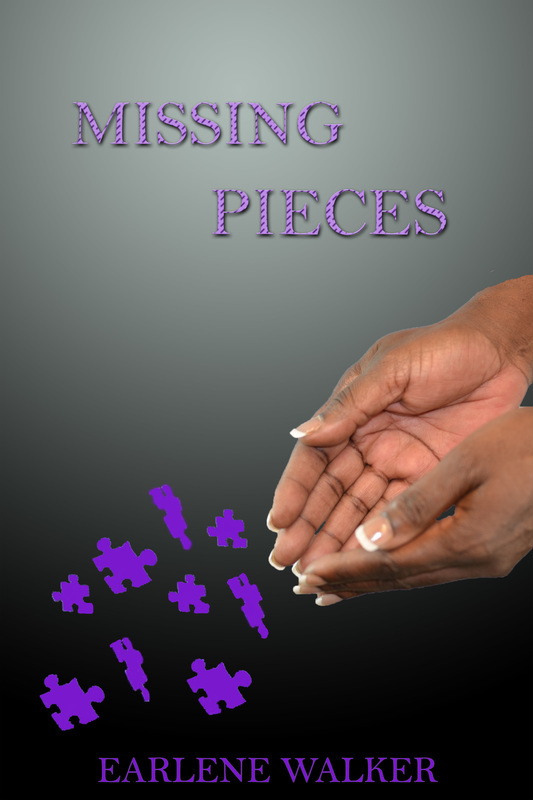 As I read the very first word that my sister wrote in her book Missing Pieces to the very last word of the book, I visualized her story not only as one so familiar with her life, or as a participant in the book, but as one peeking in from the outside. I was introduced to the first time I heard my dear sister’s memory of my little brother and sister’s horrific death that took place in that horrible fire in 1964. At that time I was only 1 years old. Therefore, I have no memory of my own about the fire. However, my sister’s memory of my little brother screaming and his little footsteps running across the floor, the helplessness of the people watching, and of my mother’s screams from the reality that her two youngest children had burned to death because of her own negligence, is enough of a memory to last me a lifetime! As my sister narrated the story about our mother, I visualized my last time seeing her alive; I was only 4. The vivid picture she painted of my mother laboring to take care of her children and the rejection of her own family that cause her to flee to another city to live penetrated the depths of my soul. As I continued to read I began praying and thanking God for the courage he gave my sister to write her story, about her fight away from and through her pain, and reaching the place in her life where she could pencil her story into the pages of this wonderful book Missing Pieces, and for how her wonderful ability to write her story filed my heart with great joy. I cried. As the tears flowed I continued thanking God for allowing me some insight into the pain that I saw my sister experience from the abusive of her childhood and that of her adult years. This expressive narrative brought back painful memories of my own, one’s that I have relinquished to God some years ago. Nevertheless, in all the years I have known my sister she has been a fighter of both physical and psychological battles. I am so proud of her, to hear her releasing the pain that was harbored in the recesses of her heart and soul through the pages of this book was exciting to read. I have not seen her more happier than what she seems to be now that she’s finished with her first manuscript. Yes, I said first manuscript, I know there is more to come because what is in this book is only a peek into the life of Connie. I am sure her next manuscript will reveal more detailed information about the narration of Connie’s patterns of abuse as well reaching other women. I love you my dear sister and my prayers and wishes for you are nothing but God’s very best! I leave you with the words of Jesus, the Savior of the World, “In the world you will have trouble, take heart I have overcome the world” (John 16:33). ​Connie Johnson’s life was going well until her mother, Dolores, leaves home to find her father. Dolores places her son, Samuel, in charge but as time passes worry starts to set in. A house fire breaks out causing Connie and her siblings to flee their home. After the tragedy Connie slowly tries to keep it together.